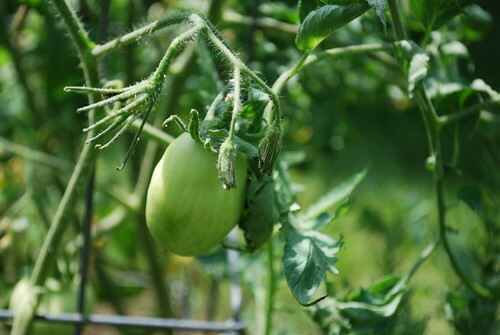 July: Burpee Summer Herb & Veggie Garden Update! 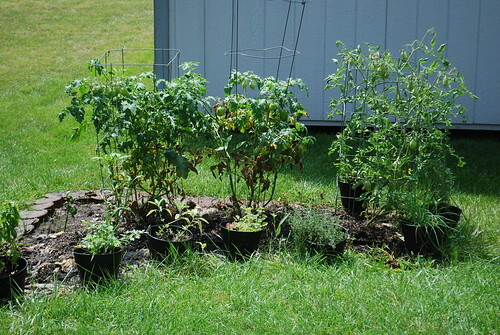 We had some really dry and hot weather so our plants took a beating. Our crazy schedules didn't help either but now that our schedules have been a bit more normal, we're working on a more consistent watering pattern. 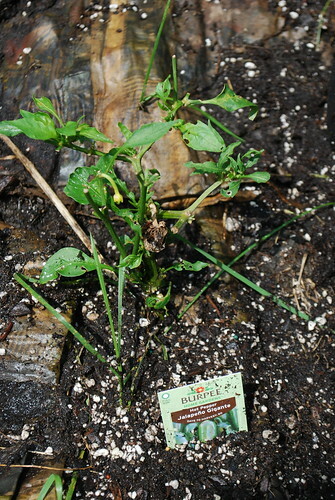 I also have added a few more potted herbs to accompany the few Burpee ones we have growing too. Our chives have been really strong as is our thyme, mint, rosemary, basil and oregano! 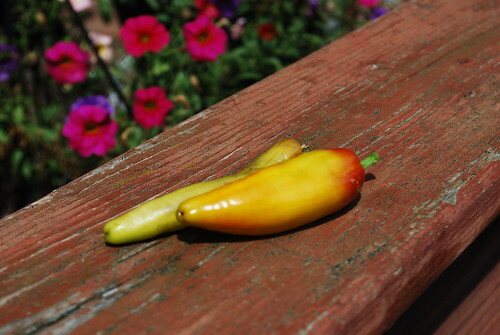 We had some issues with some bugs nibbling on our pepper plants, which is why they have been slow going but we did have 2 jalapeno gigante peppers we had to pick as they were tucked under and overripe. 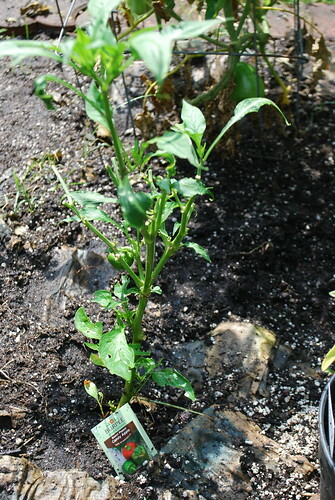 Alas, it doesn't look like my peppers are going to live up as well as I hoped. 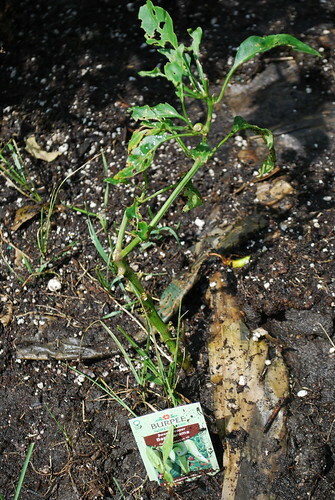 If you have any tips or tricks for possibly salvaging them, please let me know! 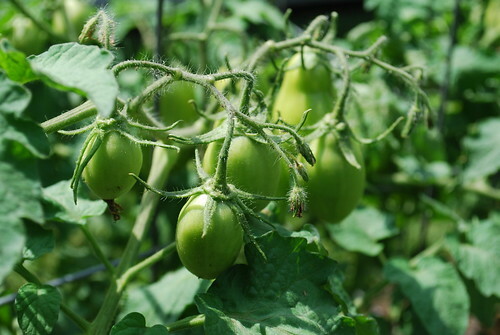 On the bright side, our tomatoes are certainly showing lots of promise and we're looking forward to the bounty in store from the three tomato plants we have. In a large bowl, whisk together waffle mix, water, eggs, oil, lemon zest, lemon juice and parsley until fully combined. Set aside for 2-3 minutes while waffle iron heats up. 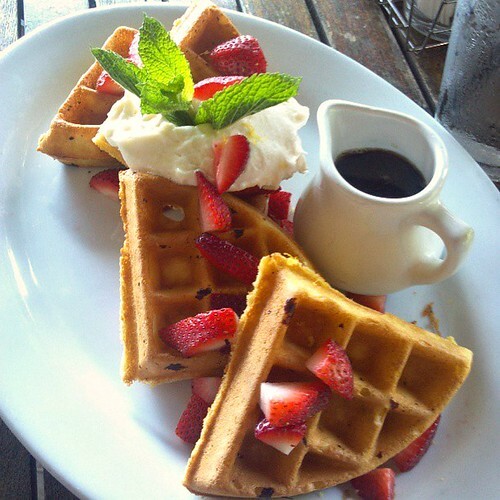 Serve with fresh strawberries and whipped cream on top along with maple syrup and butter if desired.